Jin Xuan (also called ‘Milky Oolong’) is a Taiwanese tea discovery. 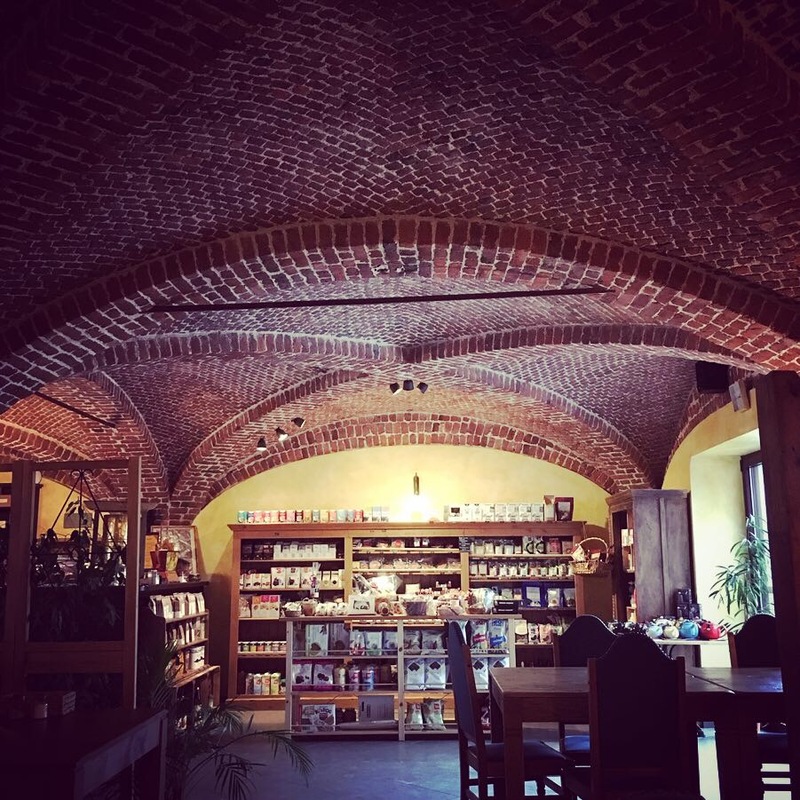 I first tried it this winter at Dharma City – a gorgeous Tibetan tea house, adjacent to the Tibetan Convention Centre & BnB in Florennes, in the heart of the Belgian Ardennes. It felt like a moment of quiet, comfort and calmness in a cup. 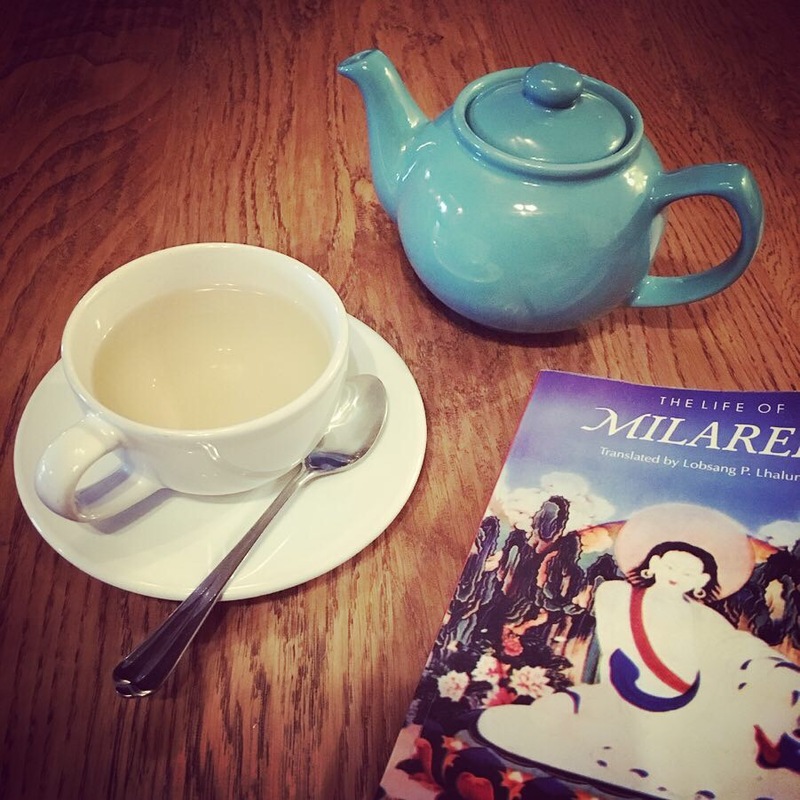 I love it’s strong aroma, the slightly sweet and – indeed milky – flavour, and the memory of the beautiful little Tibetan tea-oasis that I now associate it with. And you? 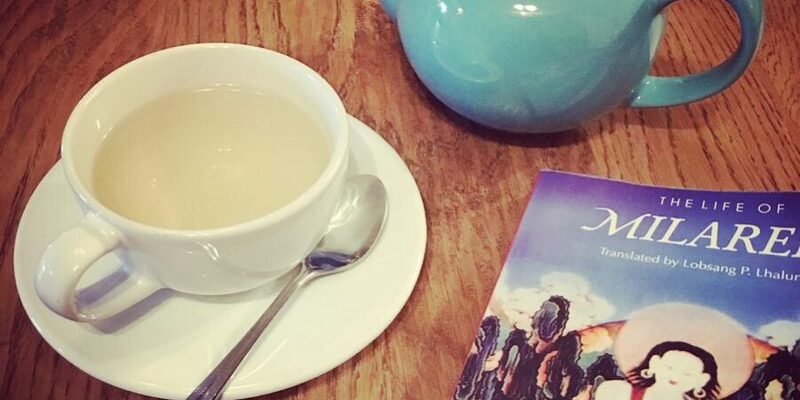 What is your favourite tea-association?